Are you the kind of person who is always looking for innovate methods of advertising? Maybe you own a local business and you’re looking for a way to get your brand recognized without spending a lifetime of savings. If you want to step outside of the conventional marketing box, then consider mobile graphics for a boost to your personal business. Especially if you are frequently on the road, mobile advertising has a wide range of benefits that will suit your company’s needs. 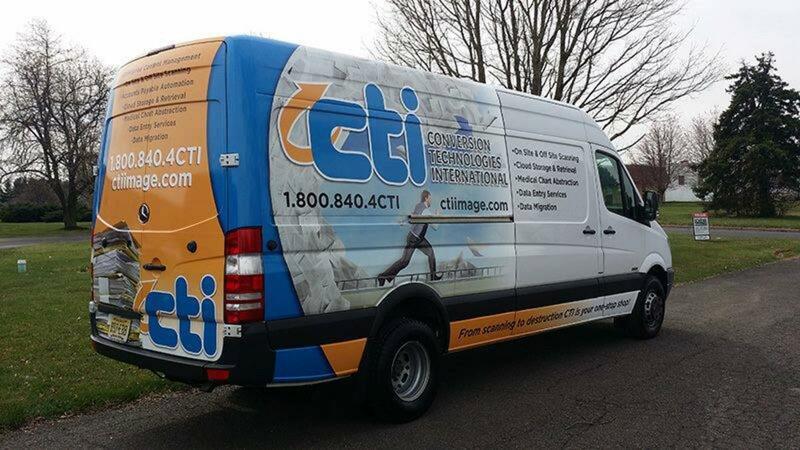 What’s more, if you use vans at your place of business, you can have mobile wraps customized to fit them, as well. At Apple Graphics, we understand that you want to benefit from the efforts of your advertising. That’s why we employ only the most skilled and professional technicians at our shop. If you’re looking for a van wrap that will share your brand with the world, then you’ve made a great decision. Mobile advertising is one of the most efficient and economically advantageous marketing options out there today. You can have your own design implemented by one of our technicians, or you can ask us to complete the entire project from scratch. When it comes to getting your brand recognized, Apple Graphics of Philadelphia understands the importance of your request. We handle a broad range of mobile advertising projects for the Philadelphia and Bucks County area, and we are always pleased to take on new projects. If you are new to mobile advertising, it will only take a quick Google search to reveal the multitude of benefits. 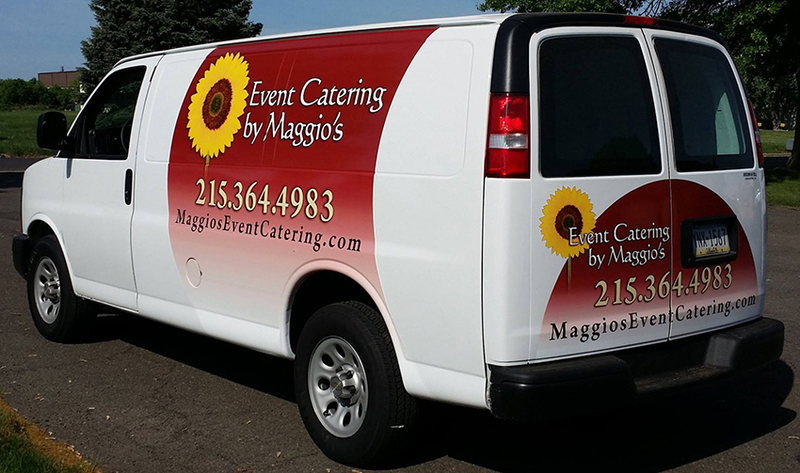 Why settle for traditional print advertising when you can emblazon your fleet of vans with a customized wrap from Apple Graphics? If you’re in the market for a new way of advertising, then Apple Graphics can help you find a wrap that best suits your company’s needs. We work with a broad range of local businesses to help them create an advertising wrap that makes them feel both confident and proud. The next time you need to find a van wrap or a fleet wrap for your company, give Apple Graphics a call and we’ll assist you in getting something great. We offer reasonable pricing on all of our products, and we can offer suggestions at any phase of the project. A van wrap from Appel Graphics might be exactly what you need, so stop in soon and find out why we’re the mobile wrap experts in the area.